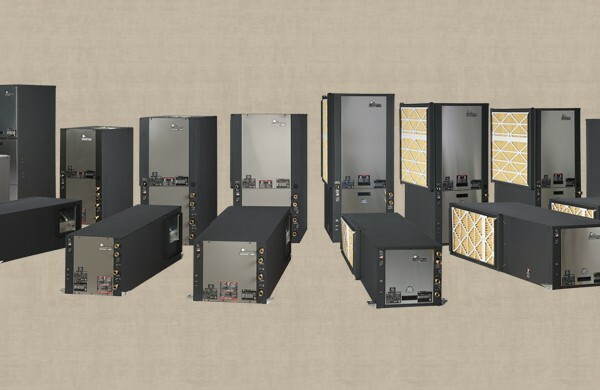 Water to air geothermal heat pumps are very popular with energy conscious consumers. They work great with a wide range of outside operating temperatures, they are compact in size and fit in a closet, they can heat or cool and the can be used in a variety of applications. These include forced air heating and cooling systems, Aquaculture, and with an inexpensive option they will take care or your domestic potable hot water in both new construction and retrofit applications. 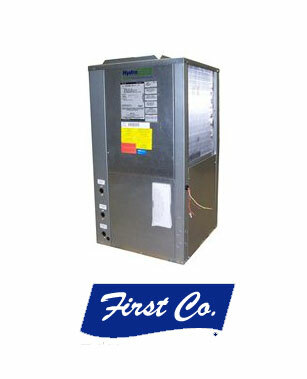 They come standard with Hermetically sealed scroll compressors that provide years of efficient, quiet and reliable performance, R-410 A refrigerant that is environmentally friendly and does not deplete the Earth's ozone layer while providing an exceptional COP (Coefficient of Performance) and a high EER or Energy Efficiency Ratio. 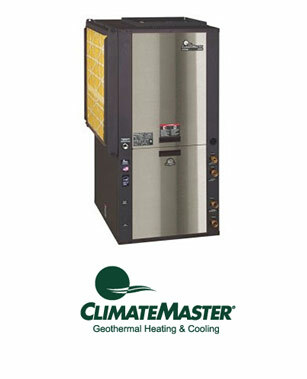 They work by taking the heat from the earth (Geothermal) or a water tower in some condos and commercial and industrial applications and using a liquid as the heat source transfers the heating or cooling to where you need it in your home or business. Most have built in diagnostics to provide instant alerts to system faults and further assist in component troubleshooting and servicing. Some have user menus to help you adjust your home comfort level. Most heat pump have variable speed fan motors that provide an adjustable rate for improved comfort, quiet operation and increased efficiency. 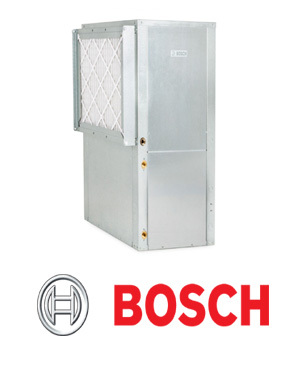 The motor increases speed slowly and is able to adjust to a constant flow rate regardless of the external static pressure, resulting in even gentle air circulation to reduce hot and cold spots throughout your home or business.